It is replaced by the RJS Inspector D4000 Auto Optic and Laser. Delivers years of dependable linear barcode verification for for a broad range of market applications. The first in a new class of Quick Check Linear Verifiers, the Quick Check 890 is built to deliver world-class performance for a broad range of market applications. Built to last with no internal moving parts and a 2 year warranty make the Quick Check 890 one of the best verifiers on the market. Sleek, modern industrial design results in a device for increased operator comfort and productivity. 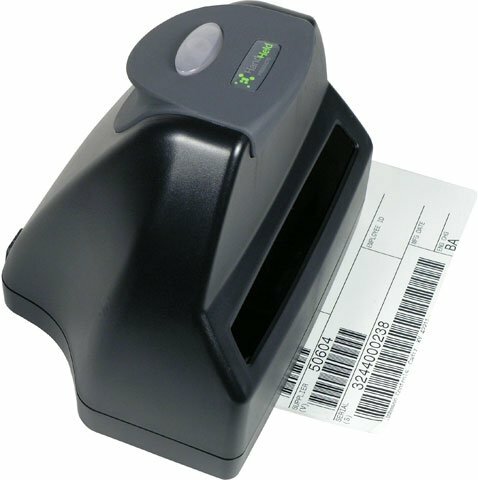 Verification Kit includes Briefcase, Caliber Code, power supply and Quick Check Image Data software.